Education, University, School, Library Websites, Mobile Development. EducationAL applications that focus on learning and community. We specialize in creating web and mobile infrastructures that provide value to your education website, mobile app or kiosk that your faculty and students will love. 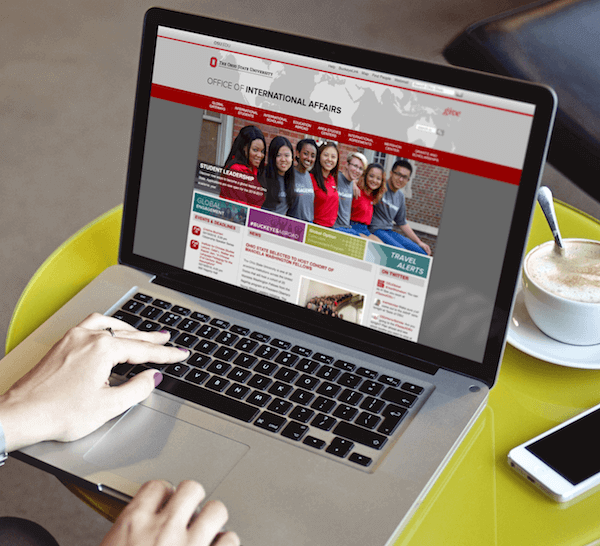 When it comes to higher education website design, Chepri® has had the honor to work hand-in-hand with some of the nation’s top talent on projects with faculty and staff at The Ohio State University, and various University website projects. 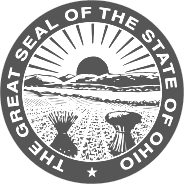 The Ohio State Office of International Affairs came to Chepri® needing to update their old site to a content management system or CMS. Chepri® built out the University website into a Joomla! CMS-based site that allows them to update content on their site with ease. Chepri® developed The Perfect Practice app for the Ohio State University Department of Athletics. The app utilizes the iPhone’s inbuilt hardware to provide detailed and valuable statistics on how a player moves — how they swing a bat or a golf club — providing a concrete, measurable way to determine what needs to alter in their precise movement in order to make the athlete as effective as possible. The Mershon Center asked Chepri® to update their University website to be compliant with the updated OSU branding guidelines, and to improve maintenance through integration with a modern content management system (CMS). The Emmy award-winning documentary series “Columbus Neighborhoods” by WOSU Public Media in Columbus, Ohio came to Chepri® to update their website, making it mobile responsive. In addition, the new website sought to further the project’s mission to educate, inform, entertain and inspire through the use of technology and content. This included interactive neighborhood maps, neighborhood timelines, lesson plans, and public story submissions, for a growing list of Columbus neighborhoods. 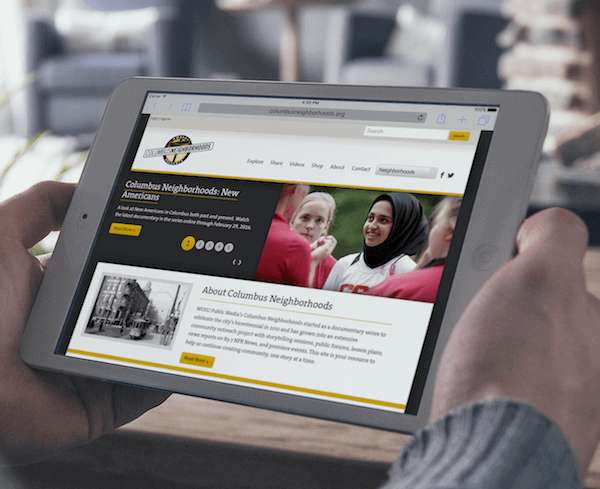 With a fresh new look that works as well on mobile devices as it does the desktop, the Columbus Neighborhoods website project was a success in areas (and neighborhoods). Additionally, Chepri® developed a mobile app based on our CMS mobility network. This allowed Columbus neighborhoods to have a functional mobile app that would populate from their existing website content.